Oh the weather outside is frightful! Don’t let a drop in the temperature prevent you from getting outside with your kiddos. At Yellow Turtle Babies to Teens, we have the kids base layers you need to keep them warm and cozy through all that sledding, snowman building and skiing. Let it snow! We’re so excited to be able to offer Reima Kids and Babies Winter Wear to our customers. Reima is the leading premium performance wear brand for active children. Their outerwear, sweaters and base layers feature the most gorgeous, colorful designs and superior construction. Reima base layers for big kids are made of a merino wool blend. Wool is ideal for regulating body temperature and wicks moisture away from the skin. Available as a set, boys and girls will love the trendy colors. Reima base layers for baby are the softest fleece coverall. This one piece outfit looks like a sweater and features beautiful, sporty prints. This is such a stylish piece that will keep your baby warm and cozy. 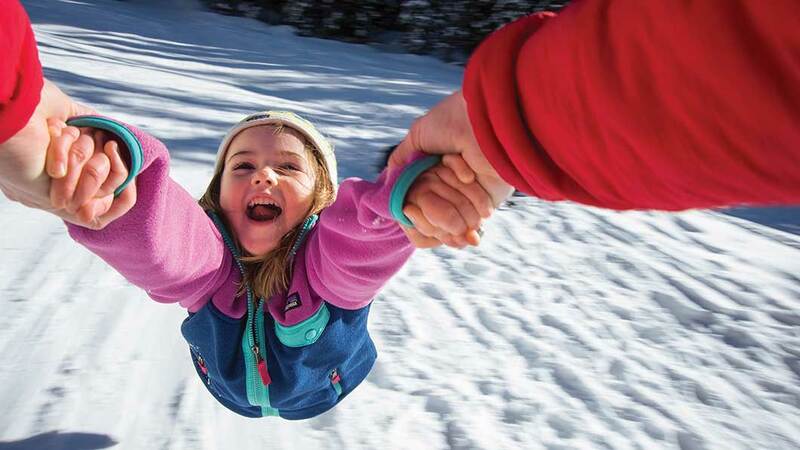 Patagonia offers kids base layers in two weights. Their kids capilene base layers are their most versatile base layer. They are made of a blend of polyester/spandex. The fabric is soft and cozy next to the skin. It provides superior warmth and is quick drying. Capilene crew tops and bottoms are available in solids and cute prints for big boys and girls, as well as babies. The infant capilene bunting is a perfect layer for the season. Patagonia’s fleece base layer is made of 100% recycled polyester fleece. It is exceptionally soft and warm. Patagonia kids fleece base layers are available in crew tops and bottoms in solids and sporty prints. From a perfect mid layer to cozy lounging outfit, don’t be surprised if they never want to take it off. 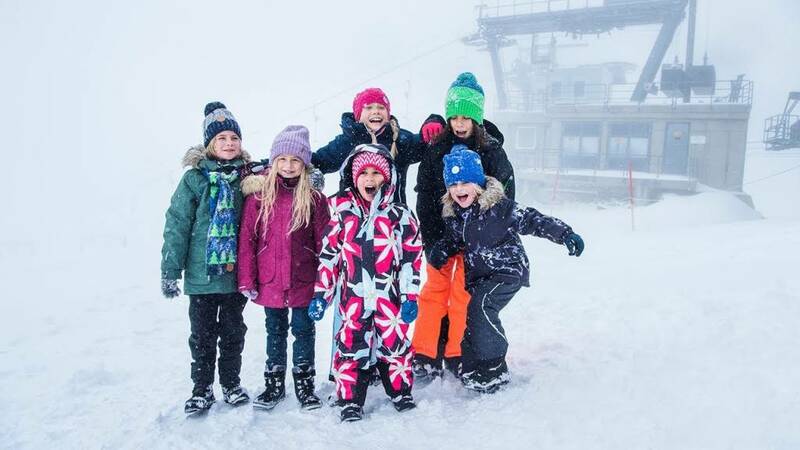 Burton offers both kids fleece base layers and kids lightweight base layers, all as matching sets, including tops and bottoms. 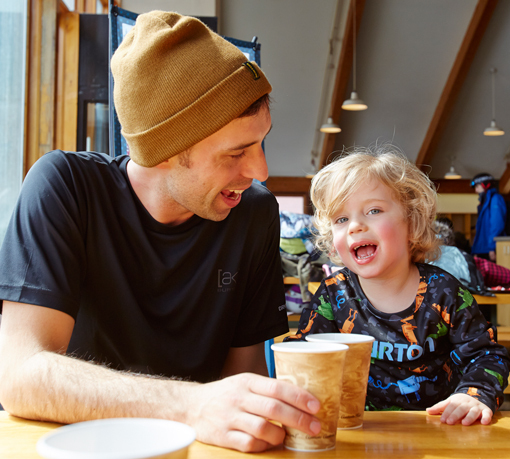 Burton's kids fleece base layer offers insulation that is breathable and moisture wicking to ensure your little one stays warm and dry. The fleece base layer sets are available for toddlers and big kids in fun designs. This is a great base layer for all outdoor adventures or just lounging at home. The Burton lightweight set is a technical base layer designed to stretch, breath and dry quickly. This versatile set is perfect for layering. Available for toddlers and big kids in colorful patterns.